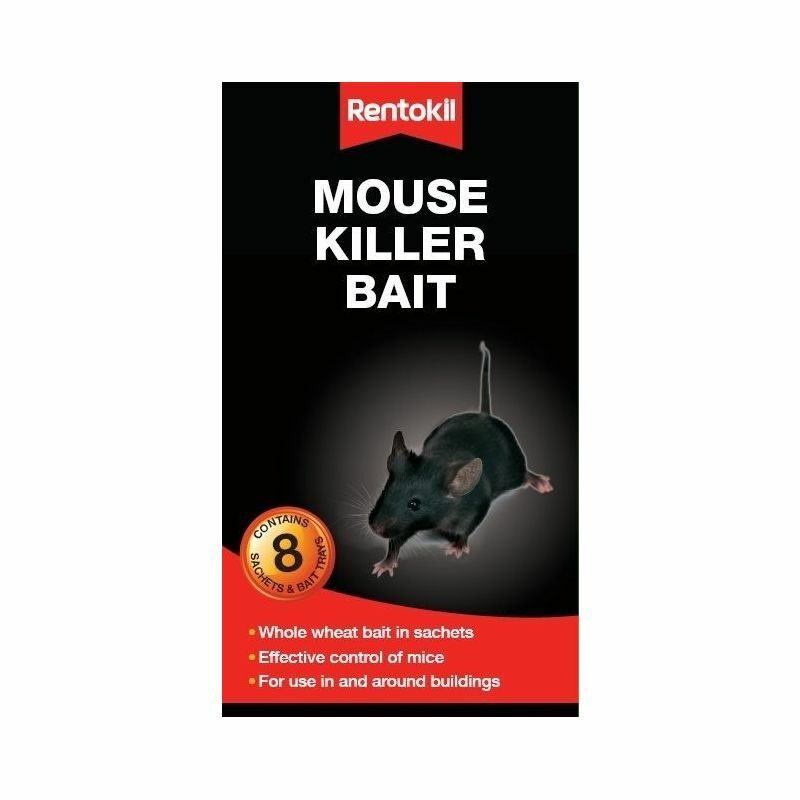 Mouse Killer Bait is a special anticoagulant rodenticide, which may be used to control mice within the home or garden. Easy to use sachets with bait trays. Customer Note: Always read the label and product information before use. Use biocides safely.